At NECS we constantly think about the type of impact that we have on our environment with every single clean. That’s why we try our hardest to be as environmentally friendly as possible. We believe that being environmentally responsible should be a responsibility for any cleaning company like ourselves. Here at NECS, we are professionals in delivering eco cleaning services without sacrificing the high quality of our services or making additional charges to our customers. Reduce the cost of waste disposal, water and energy. NECS’s professional eco-friendly cleaning services can be beneficial to those who suffer from allergies like hay fever or many others. 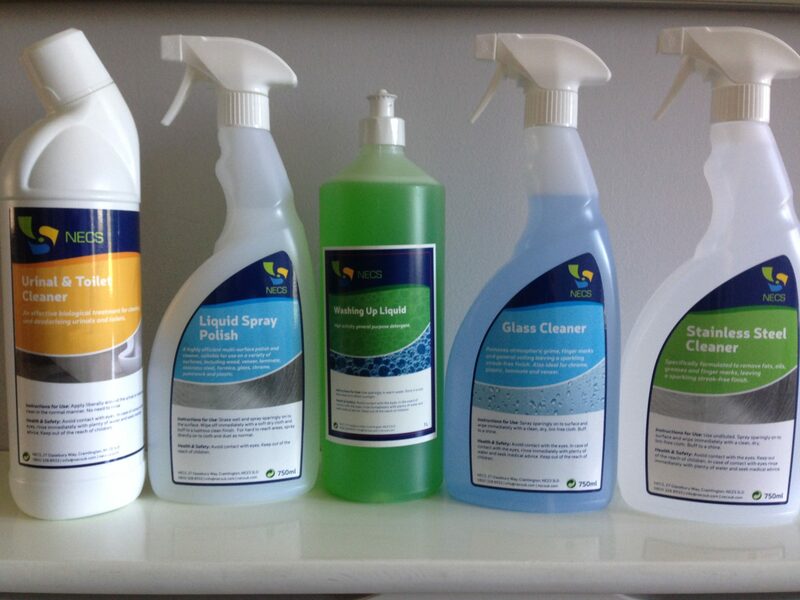 Using our eco cleaning services could result in the reduced cost of your company’s waste disposal, water and energy. As well as reducing waste, water and energy costs, our eco-friendly commercial cleaning services can also reduce employee sick days and result in improved indoor air quality as well as minimising the chance of an employee’s exposure to aggressive or toxic cleaning chemicals. Become an eco-friendly business yourself, that proudly takes care of the environment the those who work for you. If you want professional advice on how to become an eco-friendly business through the cleaning of your premises, contact us today? We have tailored cleaning packages that guarantee you will get what you pay for. With over 11 years in the cleaning industry, we would like to think that these years have taught us something. Read what our existing customers say about us. It has never been a better time to make your business premises more environmentally friendly. Call us today to request your free quote. Need more convincing to trust what we say? Take a look at our ISO 14001 accreditation and our many others here.